Yahoo has agreed to purchase BrightRoll for $640 million, ending three weeks of speculation that such a deal was in the making. It is the second-largest acquisition of Yahoo CEO Marissa Mayer's tenure, coming nearly 17 months after buying Tumblr for $1.1 billion. In a prepared statement, the Sunnyvale, Calif.-based Internet giant said it expected BrightRoll to reach $100 million in revenue this year, which is lucrative to Yahoo since it's suffered lagging ad sales in recent quarters. BrightRoll, an 8-year-old company based in San Francisco, touts a programmatic video ad platform, connecting buyers and sellers to help them reach cross-platform audiences on phones, laptops, tablets and desktops. Citing comScore data, Yahoo said BrightRoll delivered more video ads and reached more U.S. viewers than any other platform so far this year. "Video, along with mobile, social and native, is driving a surge in digital advertising. 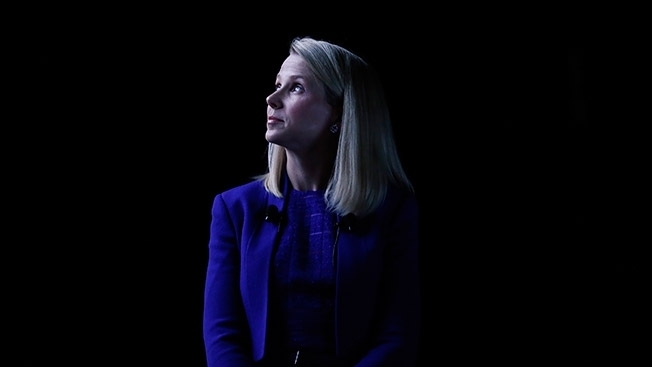 Here at Yahoo, video is one of the largest growth opportunities, and BrightRoll is a terrific, strategic and financially compelling fit for our video advertising business," Mayer said.